John “Birdman” Finn is a Brazilian Jiu Jitsu 3rd Degree Black Belt under the legendary Renzo Gracie Black Belt, Jamie Cruz. Birdman is a veteran of the Renzo Gracie Academy in NYC and Gracie Barra in Rio de Janeiro. He is a dedicated instructor with a long list of clients including members of the U.S. Secret Service, local law enforcement, professional fighters from the UFC and many other professions…plus, people from all walks of life, simply looking to better themselves physically and mentally. 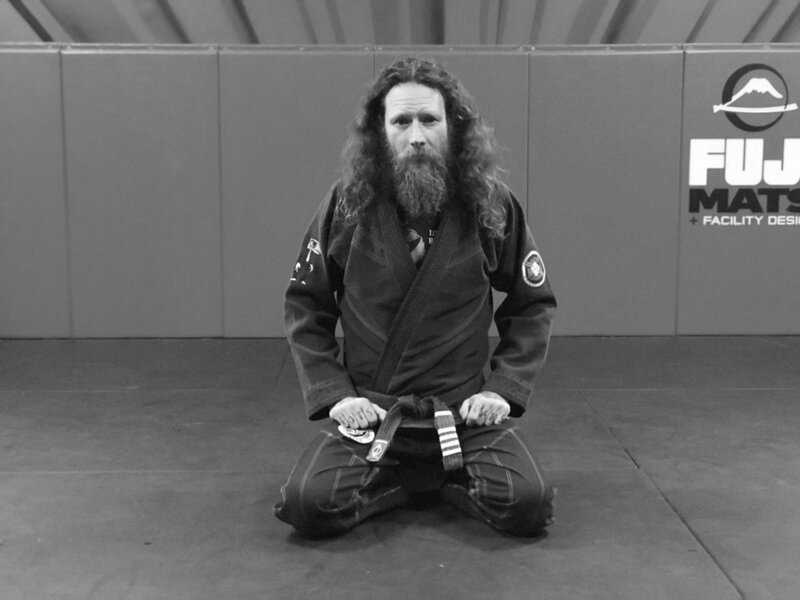 Birdman is an avid practitioner of the art since 1999 and a seasoned competitor, with a thirst for the more technical side of Gi training. He has a simple and direct way of teaching, allowing students to develop a strong sense of flow through timing and technique, not speed and strength. Michael Medel is a first degree Black Belt under Professor John Birdman Finn. Professor Mike has a passion for both the “old school” and “modern” applications of the art. He is a stickler for the details that make techniques work more efficiently, always seeking a greater degree of leverage while using less strength. 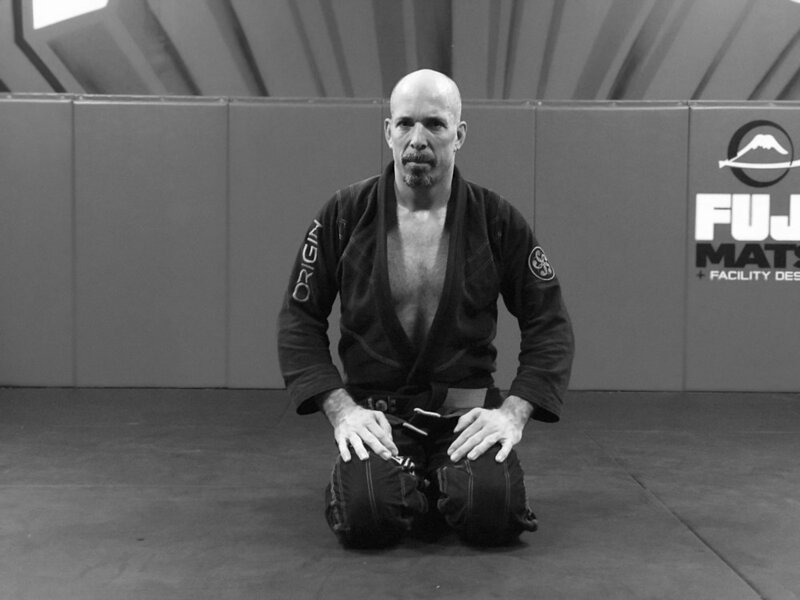 Professor Mike stresses the importance of developing a solid foundation of jiu-jitsu technique while encouraging experimentation.